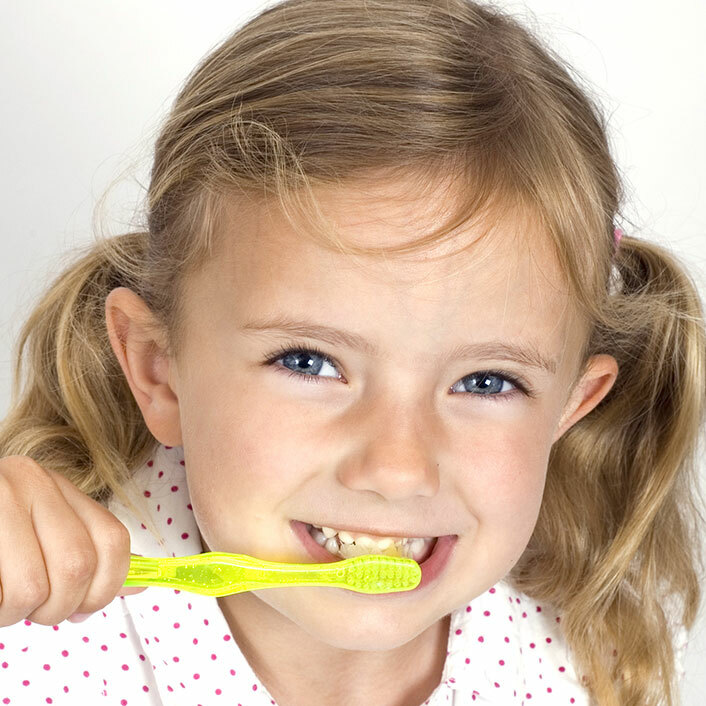 It is imperative that adults and children learn early on proper brushing and flossing habits. Our dental team will provide patient education in an easy-to-understand manner. As part of the exam and consultation process, you will be taught everything you need to know to maintain your oral health for life. Our office provides a hygiene kit, including a toothbrush, bottle of toothpaste and floss, at each appointment to encourage you to make oral care a priority.